The light edition improves FPS, especially for slower computers. 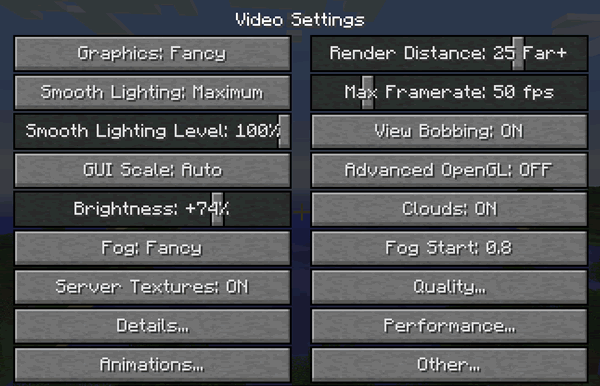 Gains of 20 FPS and more are common. No HD features or extended configurations included. Based on Optimine by Scaevolus.